Supported by youth workers, our young reporters meet twice a month to review and schedule reporting activities. 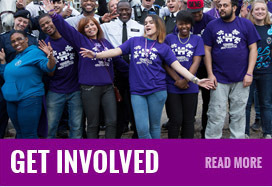 It’s a brilliant opportunity for young people to be part of a nationally recognised community engagement initiative. Young people receive training that is accredited by the national institute of community reporters. They are equipped to use a a variety of digital media devices, such as mobile phone, video camera and voice recorders, to to produce inspiring reports. The stories are published in a range of mediums such interviews, blogs and documentaries.